Hi! JR here. I pride myself on offering the highest quality content to my many satisfied customers. This PLR pack provides in depth and essential information on popular health and wellness topics. Healthy eating applies to people of all ages, and it is timely since all the top New Year's resolutions revolve around health, weight loss and fitness. It is full of highly useful authority content to impress your target audience. And, with all you get for a super low price, it's a no brainer. At about 1/2 cent per item, this is a no brainer! Immediate Product Download, Day or Night, Even At 2AM. 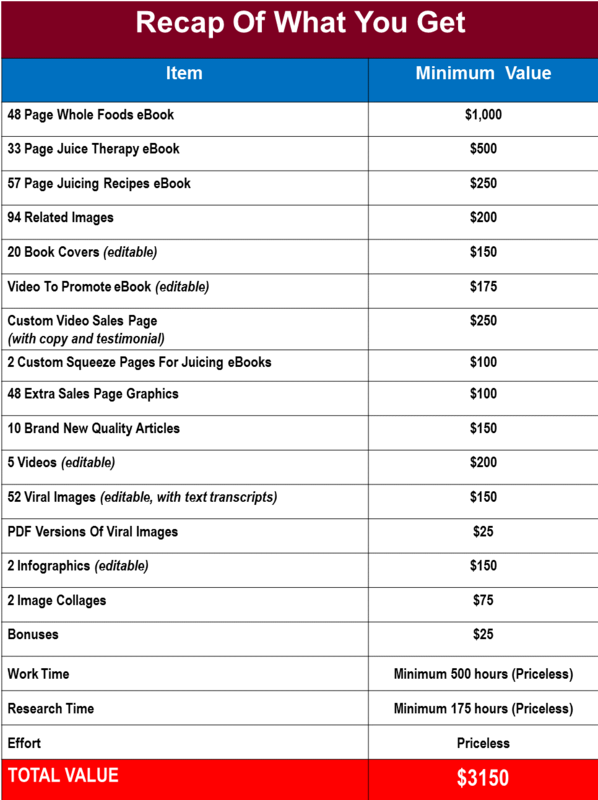 That's 270 + Pieces Of High Quality Content At A Fraction Of Its Value! Product is delivered right after payment day or night, even if it's 2AM. 1. Brand the eBook as your own and sell it. 2. Build your lists by giving it away as a bonus for subscribing. 3. Send the information to your list: as a gift, as a bonus and in newsletters. 4. Monetize with your affiliate links and make killer commissions. 5. Use slideshows, videos and PDF files for site promotion on high PR PDF submission sites, such as, Slideshare, Scrbd, DocStoc etc. 7. Turn articles into an eBook and sell it or give it away. 8. Mix it up to create loads of unique content. 9. Create many unique slideshows to post on your sites and/or use for promotion to get traffic for your sites. 10. 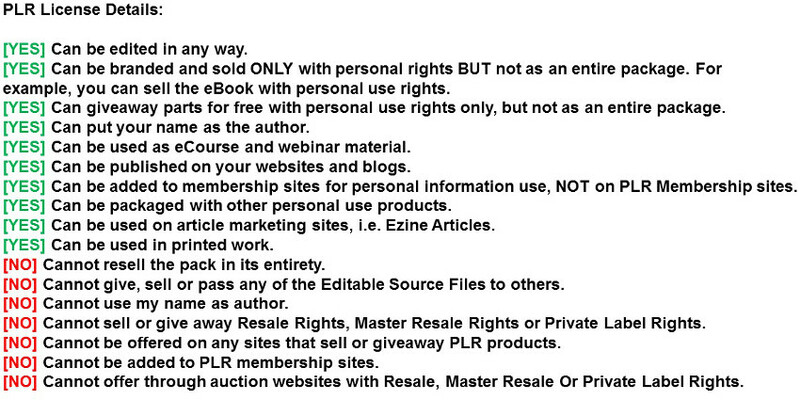 Turn the PLR into videos, post on your sites, or for promotion on Vimeo, Youtube, etc. 11. Convert the PLR to audio. 12. 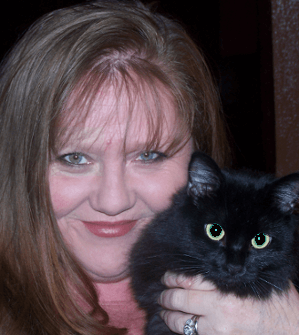 Use the PLR for podcasts. 13. Make it into special reports. 14. Use on Facebook and Twitter. 15. Add it to an existing related product. 16. Give reports or ebook as a bonus when someone makes a purchase with your affiliate link. 17. Create blogs with it. 18. Submit Infographic to high PR sites. 19. Use it on your sites, create many posts or giant authority posts. This product is being sold by: JR Lang with a 0 days refund period. Get paid instant commissions direct to your PayPal account by promoting any of the products JVZoo Vendors have for sale. Say goodbye to all other third party seller tools. JVZoo incorporates everything you need in one convenient place. The name JVZoo and JVZoo.com is a trademark of BBC Systems Inc.